restaurant Thalassa was the elegant OLYMPIA DUKAKIS and the youthful Congressman John Sarbanes. at NYU/. Her cousin Michael Dukakis ran for President some years ago. 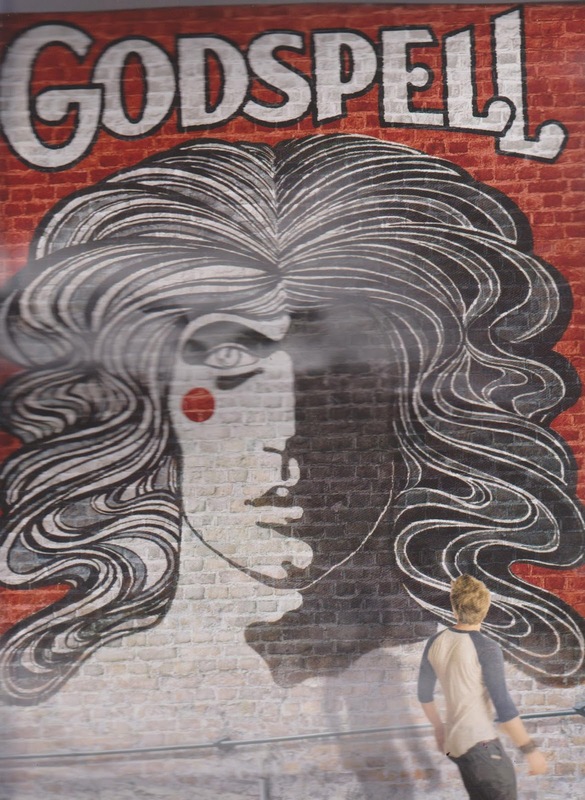 Opening in 15 days from now GODSPELL, music/lyrics by the master STEPHEN SCHWARTZ. (Wicked, Pippin and the opera, Seance on a Wet Afternoon ) at the Circle in the Square, 50 st, Bdwy. Still time to buy tickets, still time to invest. Producer Ken Davenport is bringing this phenomenal production with lots of surprises ( I can't divulge yet) So go see it.!! It will leave you singing - remember "Day by Day".